Bad breathing makes your body hurt. A fast upper chest breathing pattern has its place. Like when we are exercising heavily or there is an emergency. But breathing like there's a fire when there isn't one is detrimental to our health. It stimulates our sympathetic nervous system (our fight or flight response). It causes our muscles and nerves to be more excitable, leading to muscle spasms and cramping. It causes us to overuse sensitive neck muscles and can lead to pain and fatigue. Not using our diaphragm efficiently leads to back and pelvic pain. Quite simply, it's hard work breathing badly. And more often than not, we don't recognize breathing as a contributing factor. Think about the last time you went to a health professional to fix your breathing. You probably went to seek help about your neck pain, achey back or overall body fatigue. 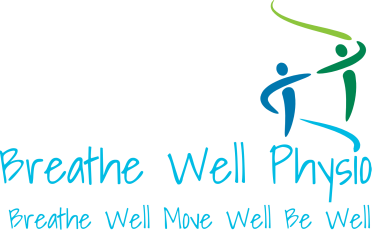 Maybe it's time now to reconsider how much breathing matters in chronic pain.